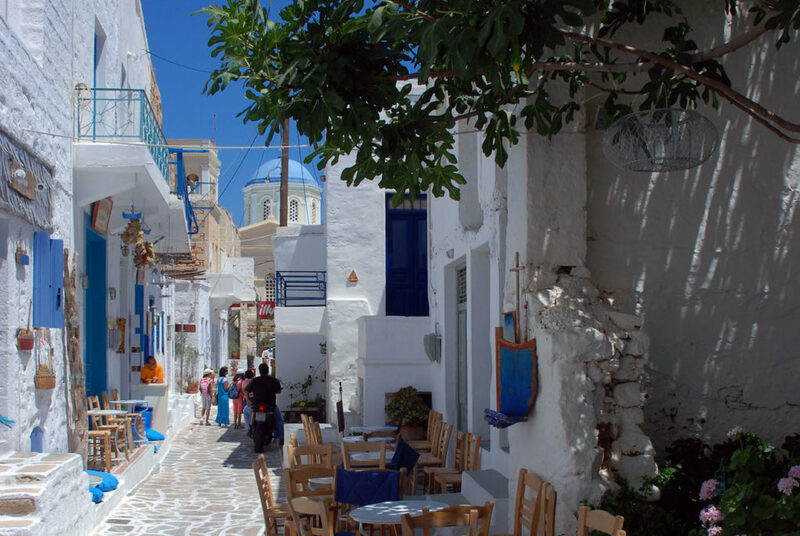 Greece and Crete combine history and traditions, culture and nature, the joy of eating and sharing. 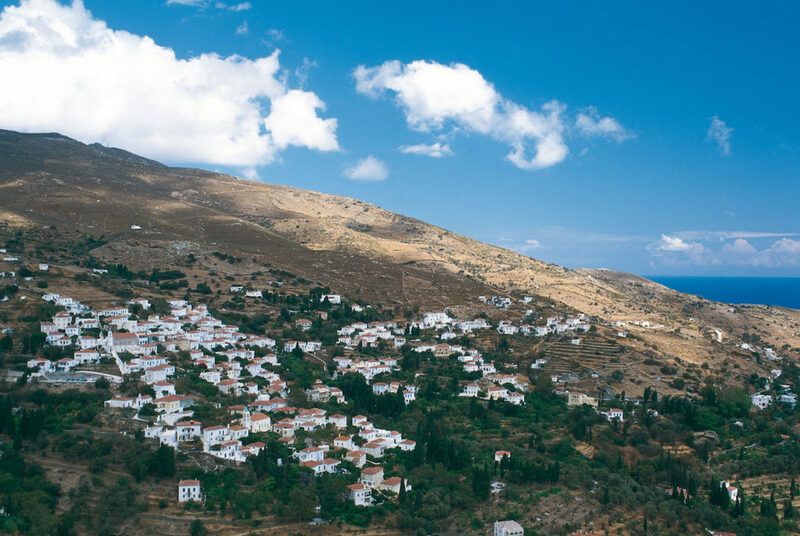 Crete, small jewel of the Mediterranean Sea, the island of the Gods according to Homer. 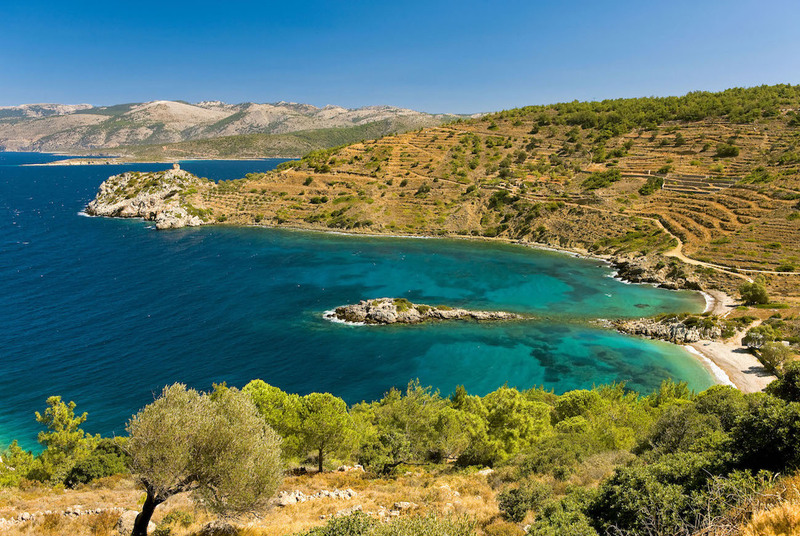 You will embark with us to discover this island of natural beauty, the 5th largest island in the Mediterranean. To discover the magnificent landscapes that the largest island in Greece has in store for us. Between pink sand beaches, traditional villages and steep gorges, you will penetrate through these landscapes accompanied by qualified professionals. 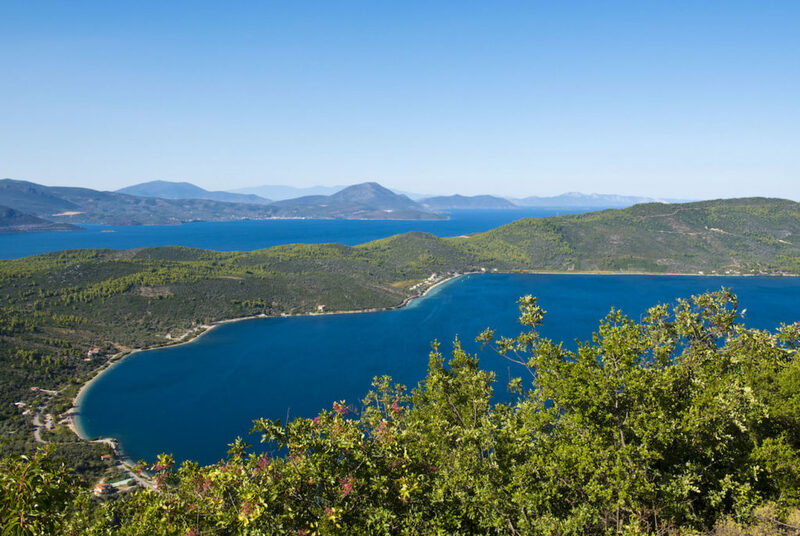 To discover one of the oldest civilizations in Europe, of the legendary King Minos. 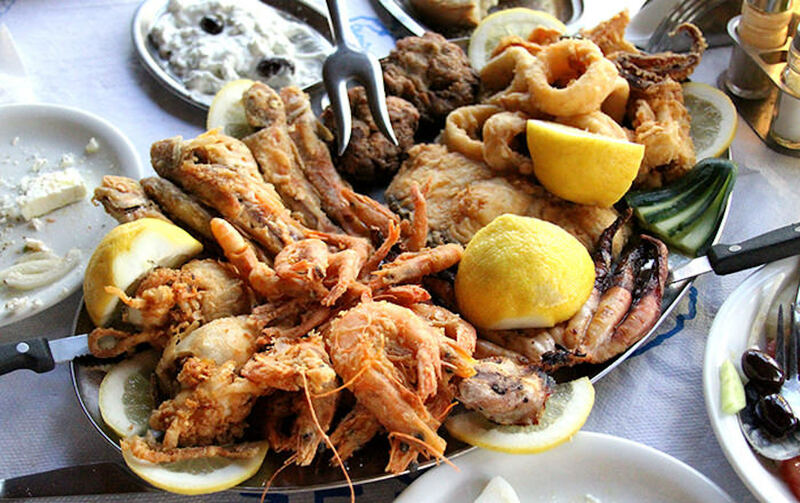 To taste the generous Cretan cuisine that will fill you with meat, cheese, olive oil, raki, fresh vegetables… which will be surprised that the Cretan diet is among the healthiest in the world! To discover a rich history and to immerse yourself into antiquity, in the heart of the occidental cradle. Whether you dive into the sea or into antiquity, come and discover all the wealth and generosity of Greece and its inhabitants. 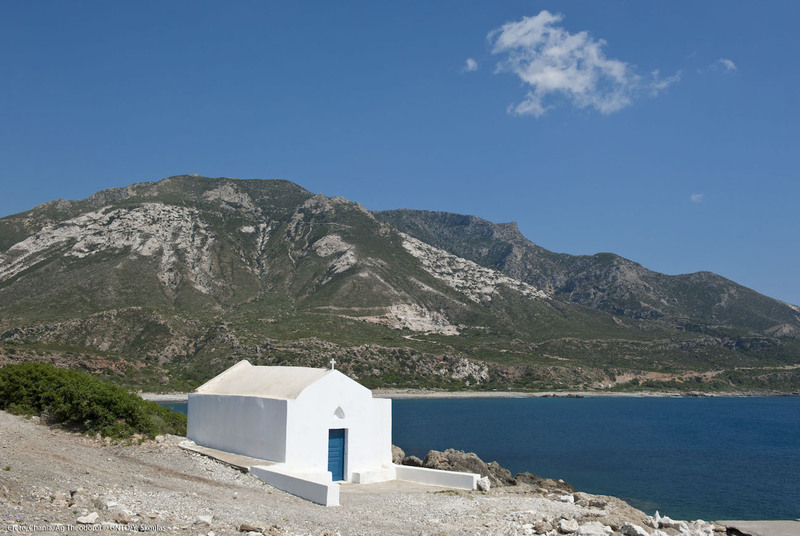 To discover the Greek Mediterranean and agricultural landscapes, accompanied by qualified professionals. 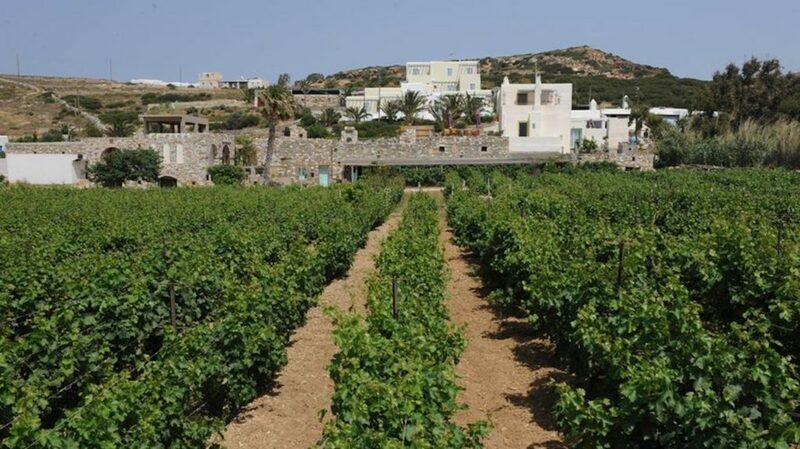 To dive into the heart of the vineyards, an integral part of mythology, in antiquity. Wine growing present in all regions of the country. Archaeological excavations show that Greek wine amphore travelled as far as the Rhone Valley and the northern coast of the Black Sea in the Crimea. To enjoy Greek gastronomy, olive oil, tzatziki, moussaka, greek salad, loukoumades and many other dishes that will delight your taste buds. 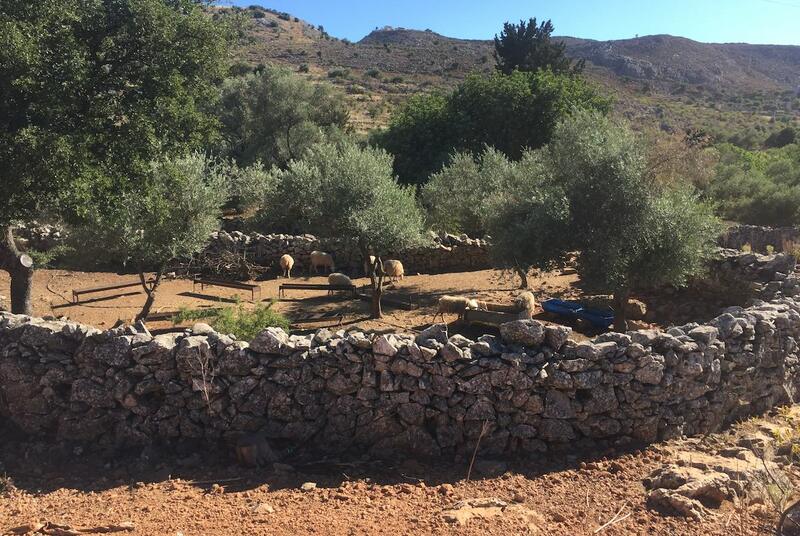 An accompaniment during the whole stay with passionates, experts and specialized of Greece and Crete. Climat : Mediterranean. Warm and very hot winter (+40°C). The best period is from April to October. Climat : Mediterranean. Mid ans short. Summers are very hot and dry (+40°C). The best period is from April to October. Dive with SeaWine Travel in the heart of a relax atmosphere full of charm!